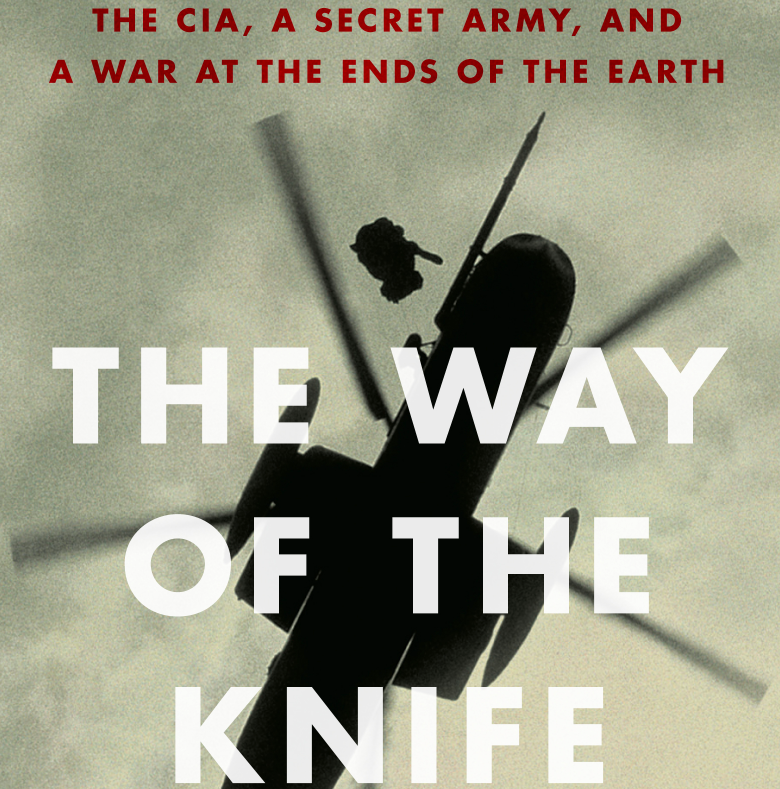 The Way of The Knife is an account of USA’s secretive ways of warfare, particularly those by CIA after the 9-11 attacks. It sounds fiction, only that it’s true. Unlike other books on secretive war methods, this book is not a conspiracy theory. It is a collection of true incidents and activities beautifully woven into a story. The author does not give opinions, only describes facts. The book also describes how new modes of war have developed with drone technology where one can fight wars from thousands of miles away. From drone soldiers in Pakistan’s tribal areas to using a medical doctor as a spy for finding Bin Laden’s location, Mark Mazzetti has presented chilling anecdotes of war in 21st century. The book is for those interested in war history, geopolitics, and the future of warfare.